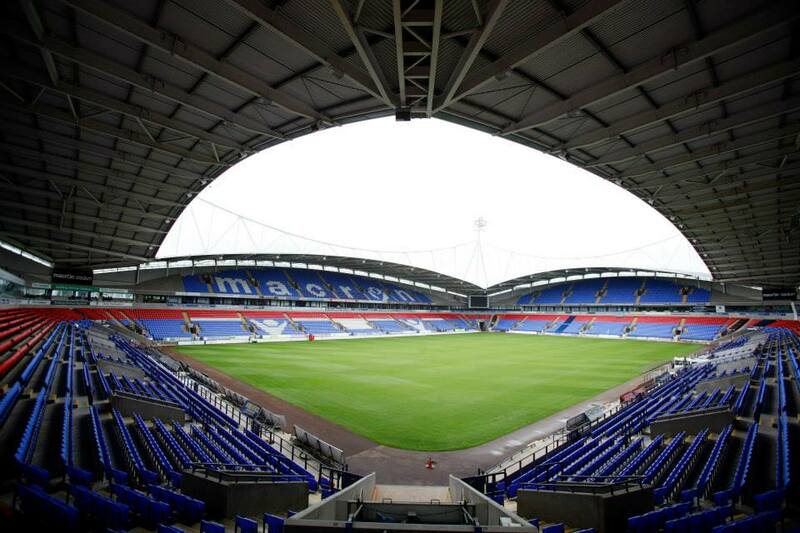 Bolton take on Leeds from the Championship today with Bet365 offering a Bolton v Leeds live stream service on the game. In the Championship today, three managers will be leading their sides out for the first time, with the league returning from the international break. Neil Lennon’s first match in charge of Bolton Wanderers is an away match with fellow strugglers Birmingham City. Dougie Freedman left the club by mutual consent after they dropped to the bottom of the Championship. Lennon, whose previous managerial experience came with Celtic, was appointed early this week and he has a real task on his hands at the Reebok. As for Birmingham City, the international period came at a bad time, after two impressive results on the road at Millwall and Charlton. Another new manager is Russell Slade after he was appointed Cardiff City manager, following Ole Gunnar Solsjkaer’s dismissal. Slade was in the stands for their loss to Blackpool, and will take charge for the first time against Nottingham Forest in Saturday’s early kick-off. An unbeaten Forest currently sit top of the Championship, however four consecutive draws have halted their progress slightly. Slavisa Jokanovic leads out Watford, after he replaced Billy McKinlay, who was given just two games in charge of the Hornets! The statistic is all the more shocking considering their excellent start to the season, which see’s them sit joint top of the division. This weekend they travel to Sheffield Wednesday, who are performing above expectations this campaign. Norwich City are the third side on 21 points at the top and they travel to Fulham, who like the Canaries suffered relegation from the Premier League last term. Fulham have improved under the caretaker manager Kit Symons, however remain in danger down in the drop zone. Elsewhere on Friday evening there is a Yorkshire derby as Rotherham United host Leeds United. Unbeaten Charlton Athletic travel to AFC Bournemouth, whilst an in-form Ipswich Town welcome Blackburn Rovers to Portman Road. Kenny Jackett returns to Millwall for the first time since leaving, as his Wolves look to return into the top six.